How to Price to Sell and Still Make a Profit! 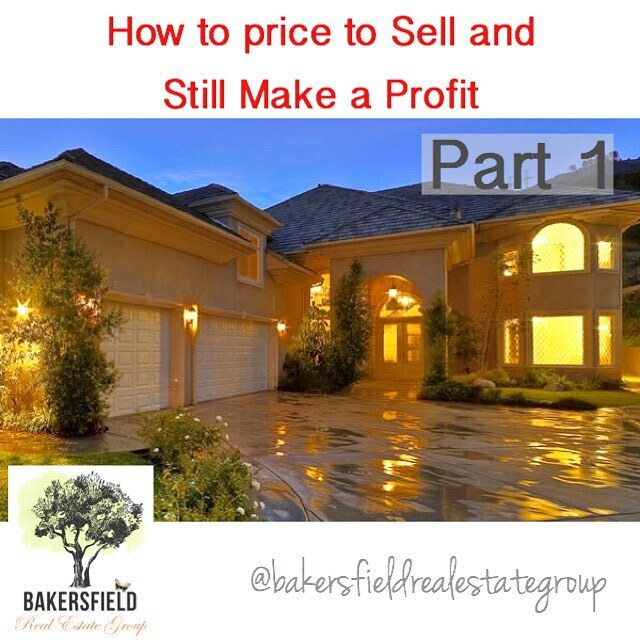 The asking price you set will significantly affect wether you will profit on the sale, how much you will profit and how long your home will sit on the market. Your Real Estate Agent's overall market and what's selling - or not selling - will be invaluable in helping you determine the price. The objective is to find a price that the market will bear BUT won't leave money on the table. 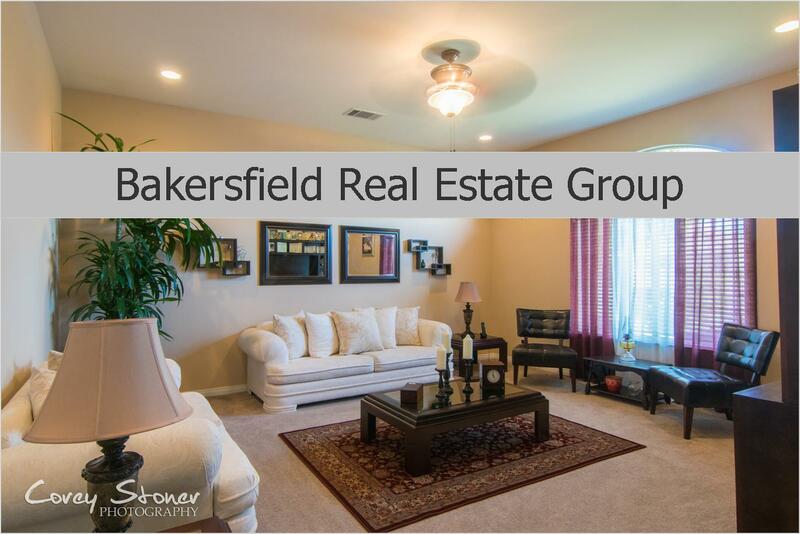 Bakersfield Real Estate Group utilizes the latest technologies, market research and business strategies to exceed your expectations. More importantly, we listen and that means we find solutions that are tailored to you.